We’re wrapping up the second mini-arc of our Year of Women! 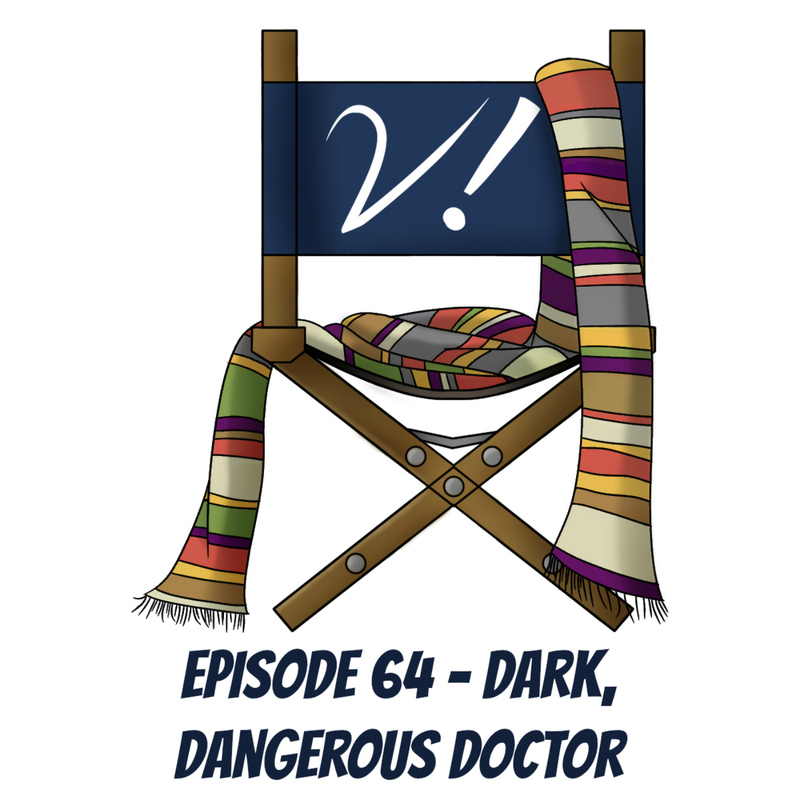 Join Deb, Erika, Lizbeth, and Tansy as we talk about the lady-villains of Doctor Who. Tansy loves Big Finish’s Torchwood Series 5! Erika cannot wait for Gallifrey One, even though it’s almost a year away! It’s time for another year-of-women mini-arc, y’all! Join Deb, Erika, and Lynne as we begin to focus on villains. Our first foray into the territory of lady baddies starts in Venice in 1580: Rosanna Calvierri in “The Vampires of Venice”. This week we do lots of talking about villains who don’t. Join Deb, Erika, Lynne, and Tansy as we discuss what makes silent villains so creepy and effective. We also discover just how many Moffat-baddies are non-talkers (or mostly non-talkers). And do stick around for a particularly interesting tangent about gender roles and power dynamics in communication. This Verity! ep gets positively analytical! Almost scholarly! Almost. And of course, let us know who your favorite quiet killers are–or weigh in on the deeper debate about communication in general. Or both! ALL the verities are over the moon about the release of Liz’s Big Finish debut: Breaking Bubbles and Other Stories! Lynne dies of joy because Rachel Talalay and Peter Capaldi held Chicks Dig Time Lords on the set of Doctor Who! wishes womeninpodcasting.org a happy 7th birthday! and loves DW fandom for not publicizing series 8 spoilers! welcomes The Ood Cast back to the world of active-podcasting! and delights in Doctor Who clothing for toddlers! Deb delves into the scholarly and math-heavy Blue Box White Paper on time-travel! This week sees the last entry in our year of villains. Join Deb, Erika, Liz, and Lynne as we chat about one of the most interesting villains of them all. Who could it be? Why, it’s the Doctor himself! There are more than a few times our beloved “hero” does things that are far less-than-heroic. We talk about a number of examples, why they are (or aren’t) really villainous, and even slide into a conversation about the nature of evil! Deep stuff. Sorta. What do you think about the Doctor as a villain? Let us know in the comments. Lynne’s home has not one, but two Doctor Who action figure nativity creches! Liz is ever so excited for the Christmas special! Erika wants to help people find ways to watch Doctor Who! Deb continues to be impressed with Toby Hadoke’s Who’s Round podcast from Big Finish (specifically, his interview w/Mark Gatiss)!